TIRANA/SARAJEVO – A high level meeting on information society development has commenced in Tirana, with a goal to reap the full potential of the Information and Communication Technologies (ICTs) to spur innovation, economic growth, regional competitiveness and improved quality of life in South East Europe. 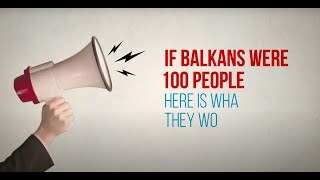 The three-day event, held within the framework of the Electronic South Eastern Europe (eSEE) Initiative, has been organized by the Albanian Ministry of Innovation, and Information and Communications Technologies, the Regional Cooperation Council (RCC) Secretariat and the United Nations Development Programme (UNDP). Speaking on the importance of the conference, Albanian Prime Minister Sali Berisha emphasized that ”digital technology is in many aspects the Archimedes’s screw to overcome hard times, catch up for the lost time, offer citizens best services, but also to establish the foundation of transparency as a major condition for good governance”. The Prime Minister said that the country’s 2011 budget has enhanced support for a digital Albania. He pointed out that the government is working on the implementation of all the commitments to the eSEE Initiative and has already made a ​​substantial progress. “Albania has been an active member of the eSEE Initiative for nine years and a signatory to the eSEE Agenda+”, said Genc Pollo, Minister for Innovation and ICT of the Republic of Albania. The participants, lead by the South East European (SEE) ministers in charge of information society development, are expected to adopt a joint statement, reaffirming commitment to the implementation of the e-SEE Agenda+, as a regional ICT development framework, and to the e‑SEE Initiative cooperation. 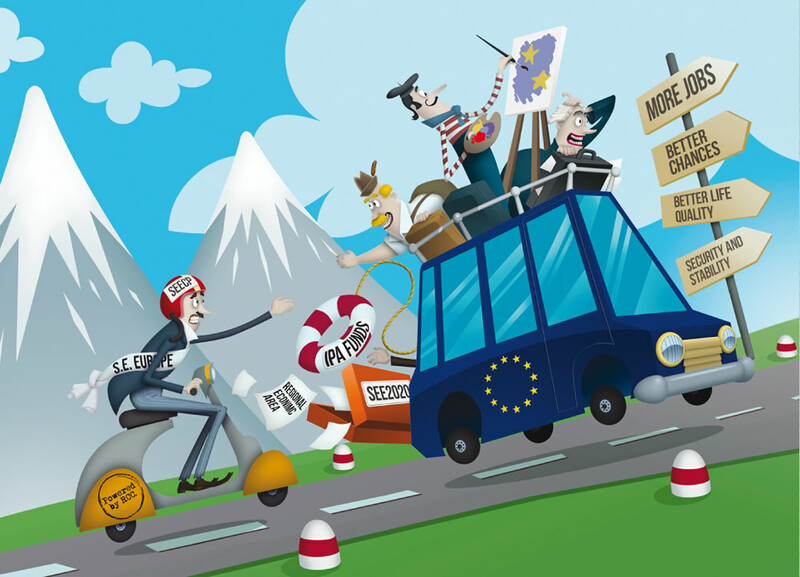 They are further expected to strengthen mechanisms of cooperation between the SEE governments in their efforts to develop an Information Society, offer an ongoing and updated set of progress benchmarks, fully compatible with EU benchmarks, and support actions to enable the participation of a wide range of stakeholders. “Science and technology driven innovation can boost the competitiveness of our companies and economies as such”, said Jelica Minic, Deputy RCC Secretary General. Information and communication technologies carry a horizontal function across different development priorities and play an important role in improving people’s quality of life, by contributing to economic, social, and human development. “Sharing knowledge about other areas where ICT is applicable is a key focus of RCC’s mission. In this context, RCC constantly explores and enables effective linkages of the ICT work with other complementary regional initiatives and provides a regional platform for enhancing such cooperation”, said Minic. “A study entitled Best Practice Compendium, prepared by the e-SEE Secretariat in cooperation with e-Leaders and the RCC Secretariat, and launched today, showcases best e-SEE Initiative examples of smart growth as well as innovative use of ICTs in raising productivity and improving interaction between governments, citizens and businesses”, said Norimasa Shimomura, Country Director, UNDP Albania. The participants welcomed the work of the RCC and the UNDP in promoting regional cooperation in the area of Information Society, and their efforts in encouraging the SEE countries on their path to Euro-Atlantic integration. They invited them, the European Commission, and other partners to continue supporting the implementation of this agenda, by means of political, financial and technical assistance. 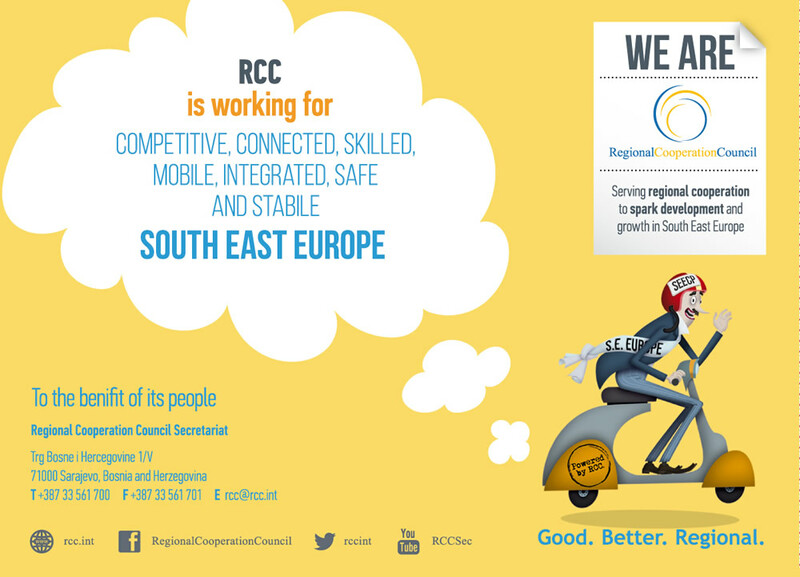 In its Strategy and Work Programme 2011-2013, the RCC recognizes the establishment of Information Society as a key regional priority for South East Europe. 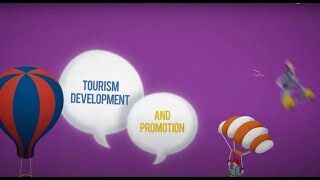 As a unique institution that promotes European and Euro-Atlantic integration of the region, the RCC supports the alignment of regional information society development priorities with EU’s 2020 strategy’s component for smart growth in the context of a Western Balkans long-term development vision.